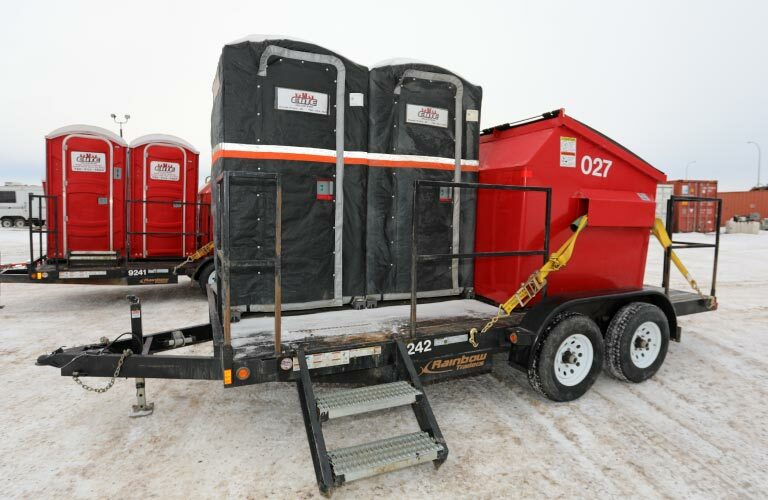 Take full advantage of our toilet rental services for your next event, contractor project, drilling site and more. We make sure your toilet rentals are stocked and ready to go when they arrive, including toilet paper, hand sanitizer and deodorant. Whether your need a few portable toilets or hundreds, we’re equipped with over 500 units, including wheelchair accessible portable toilets. For just about any event or worksite, we have wash cars of various sizes, including 24’ skids and 30’ trailer units. These lavatories are completely self-contained; whitewater, blackwater and electric or propane heat are all onboard. Elite Vac and Steam will be happy to provide service for the washcar. We can empty the septic, fill the water and detail it in place, no matter where it is. 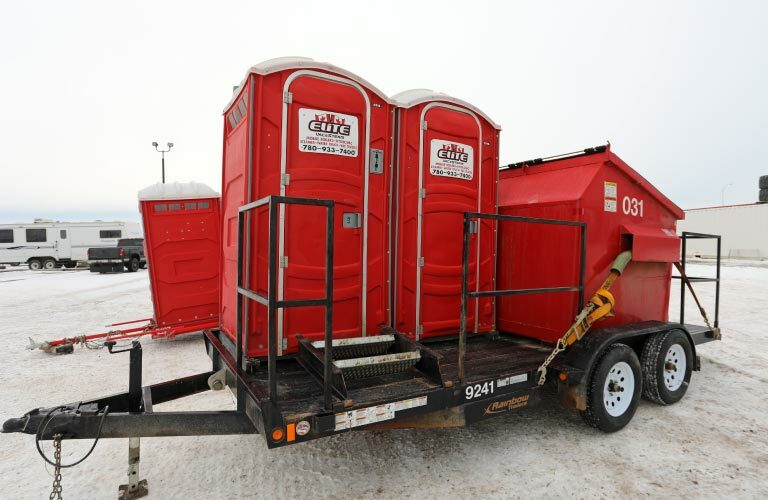 Our portable toilet and garbage trailer combines these two essential services into one phone call. We have heated or regular toilets, bear-proof or regular waste bins available. The components of your combination unit are entirely in your hands, and we’re all about connecting the right piece of equipment with your site and job scope. Our portable hand wash stations are prepared and ready to go. Call us today to rent yours! If you need them, we’ve got them. Call us and rent yours now! 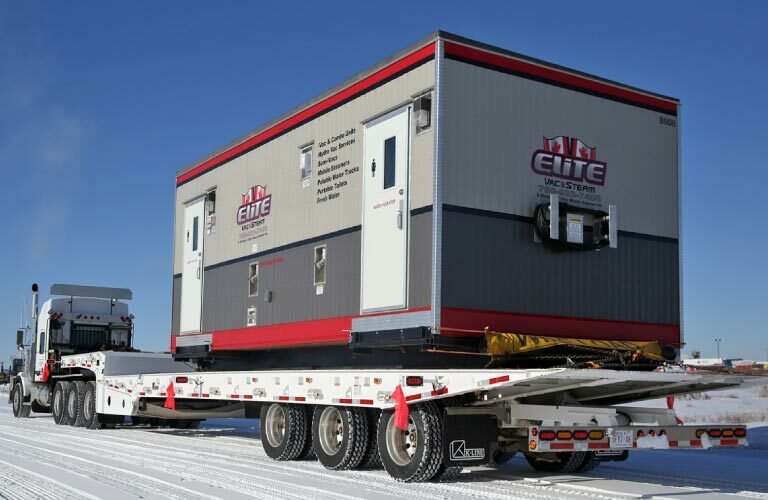 Our insulated and heated units; you won’t believe how comfortable a site toilet can be. We’re here to make sure that your day’s work is never cancelled on account of a cold seat. 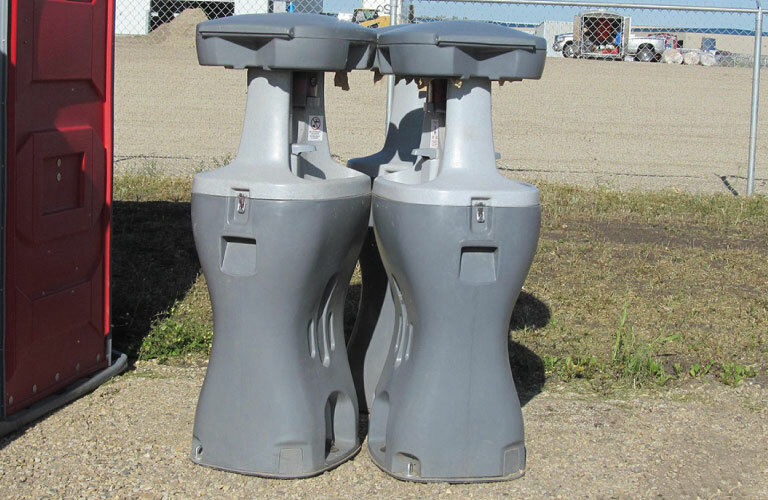 Interested in Portable Sanitation Rentals?